Choosing which aesthetic and anti-ageing treatments to have can be tough. 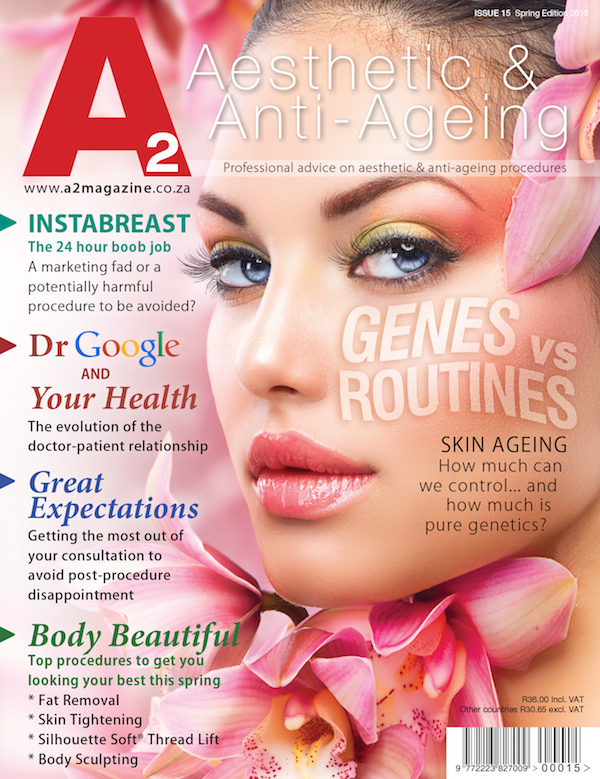 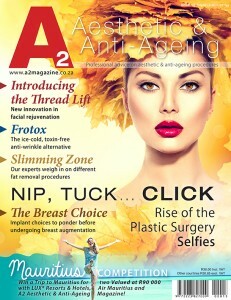 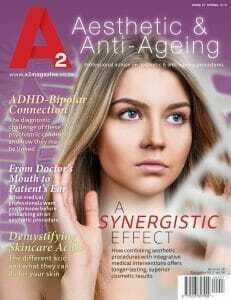 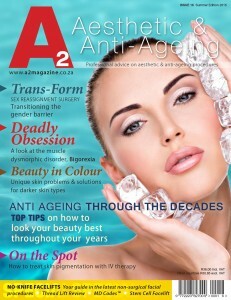 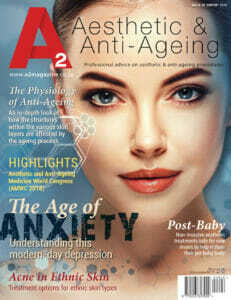 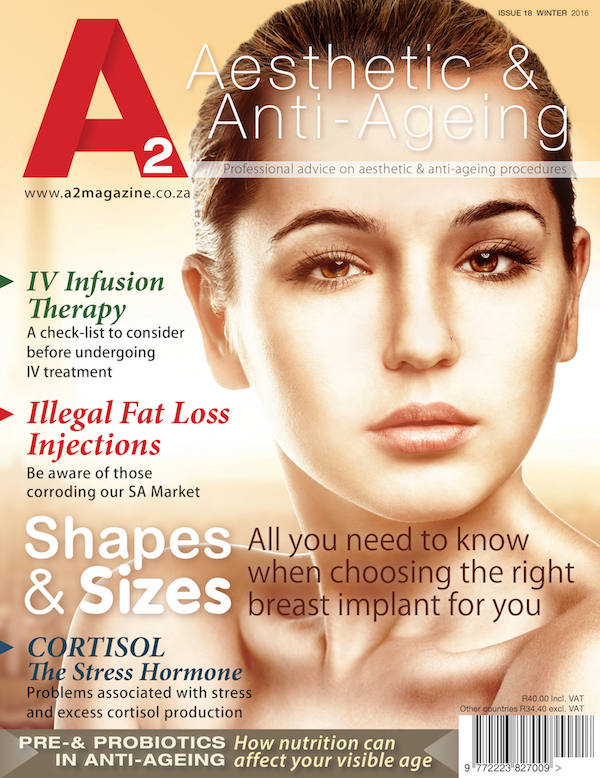 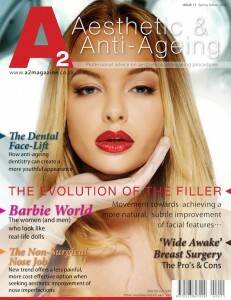 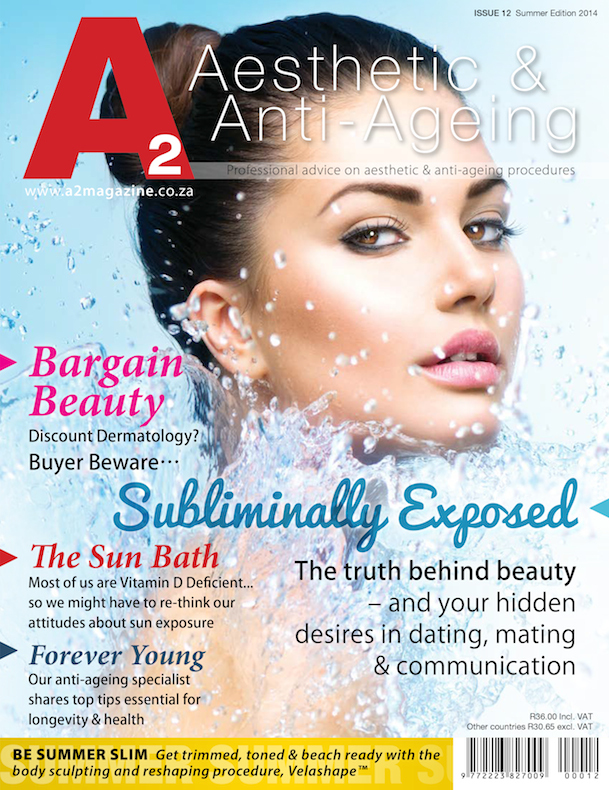 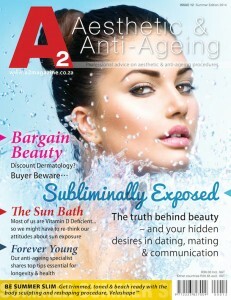 At A2 Magazine we do everything in our power to simplify and demystify options available to you in South Africa. 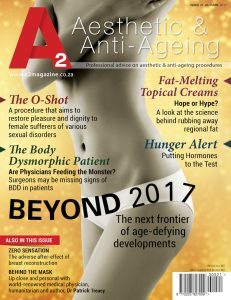 From our quarterly print (or soft copy) magazine to reviews and articles on our website and blog – we’ve got your back. 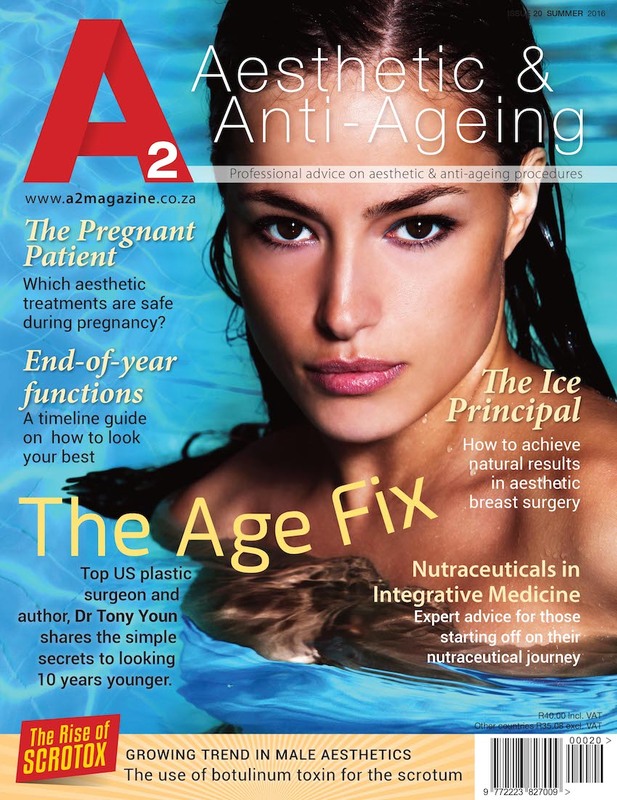 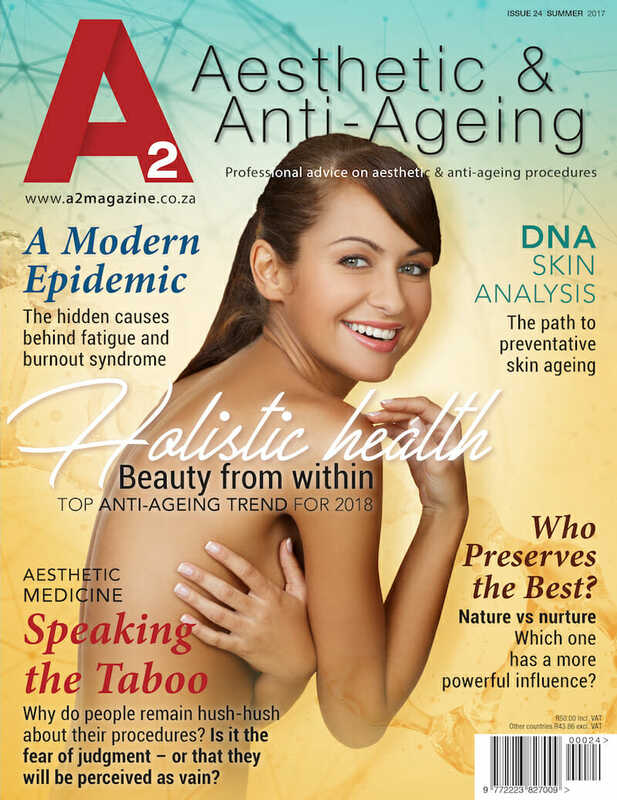 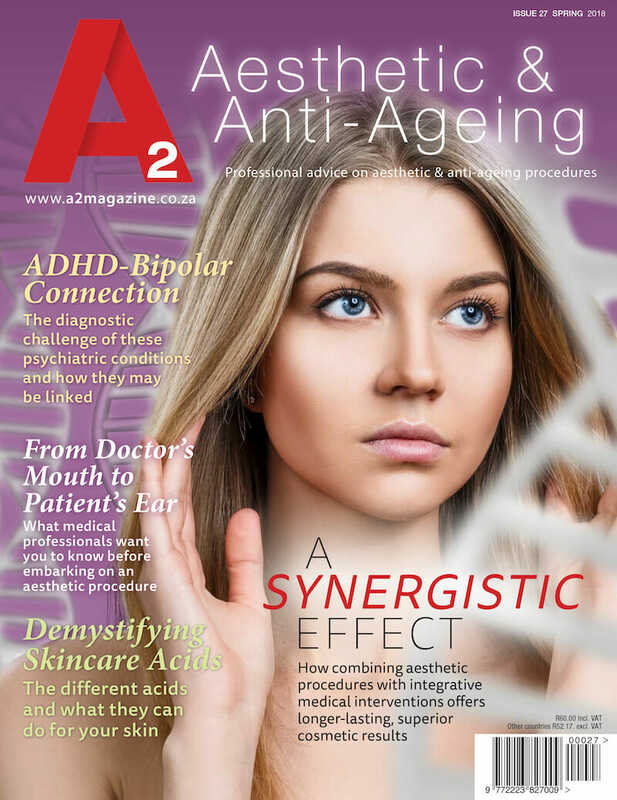 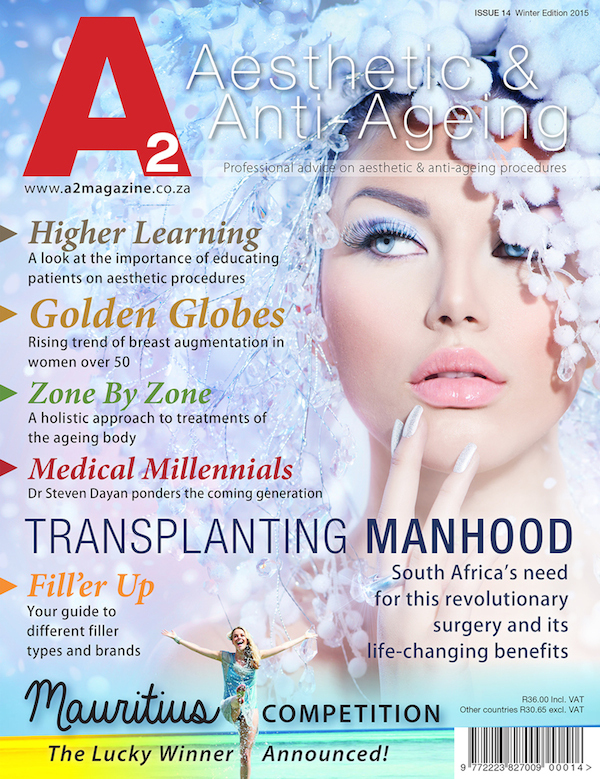 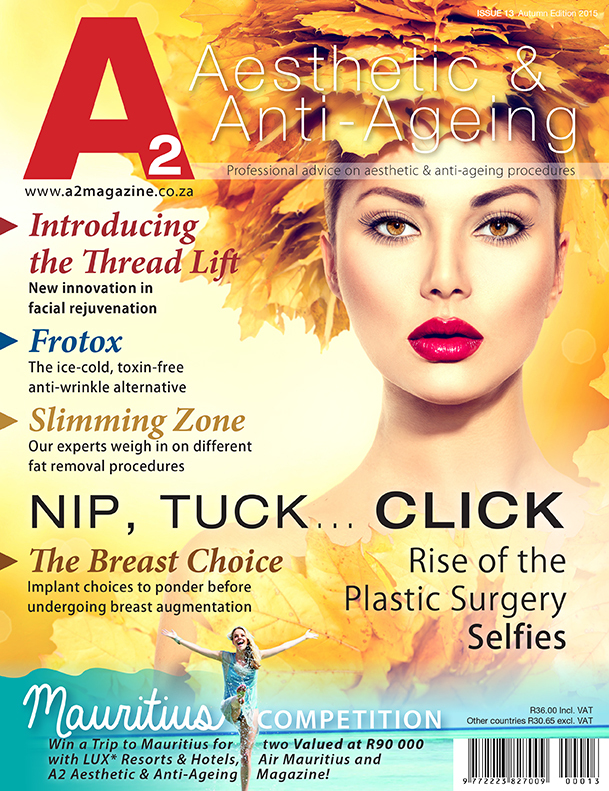 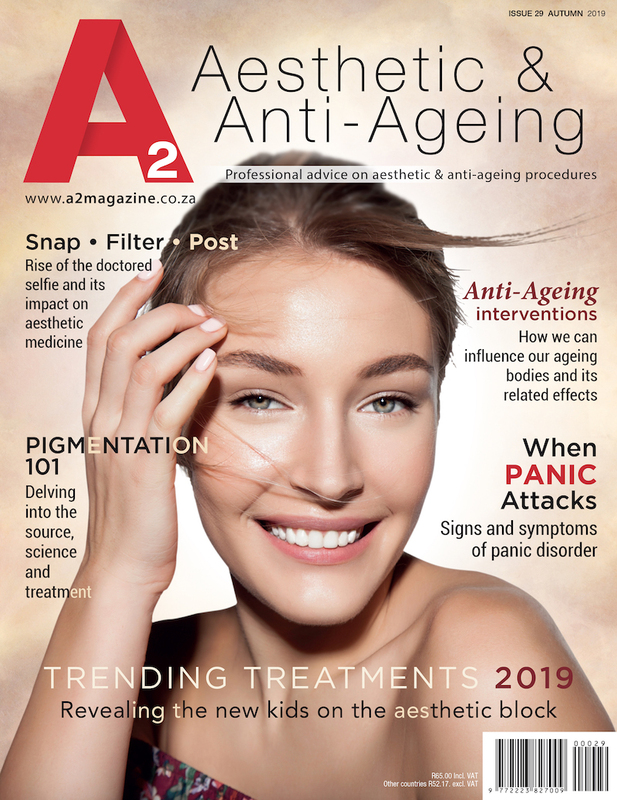 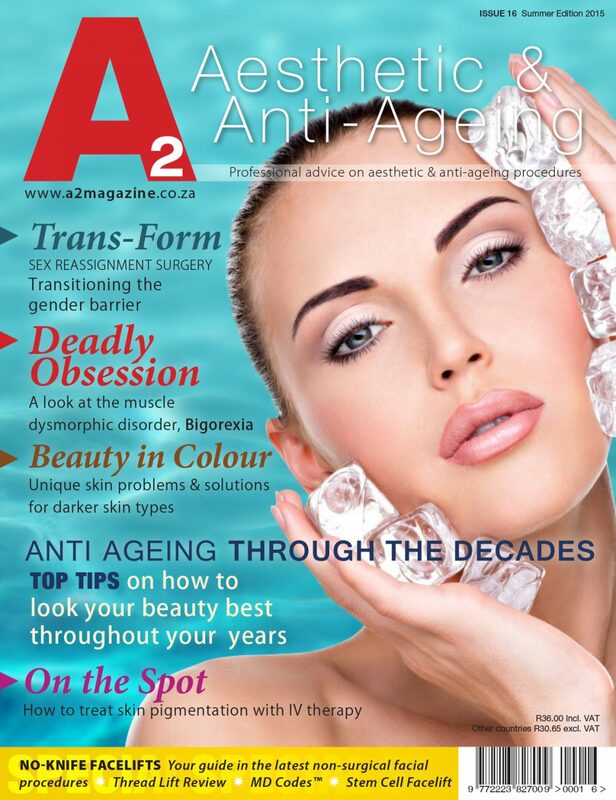 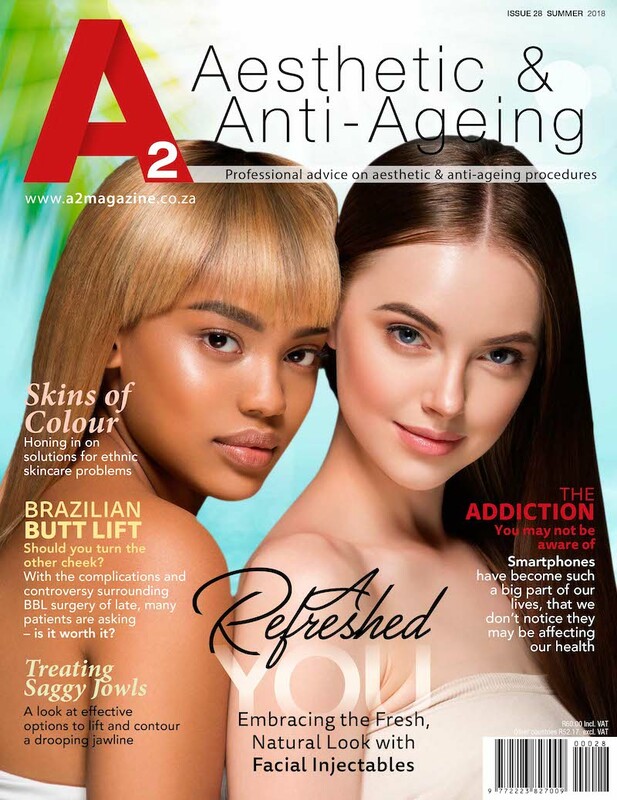 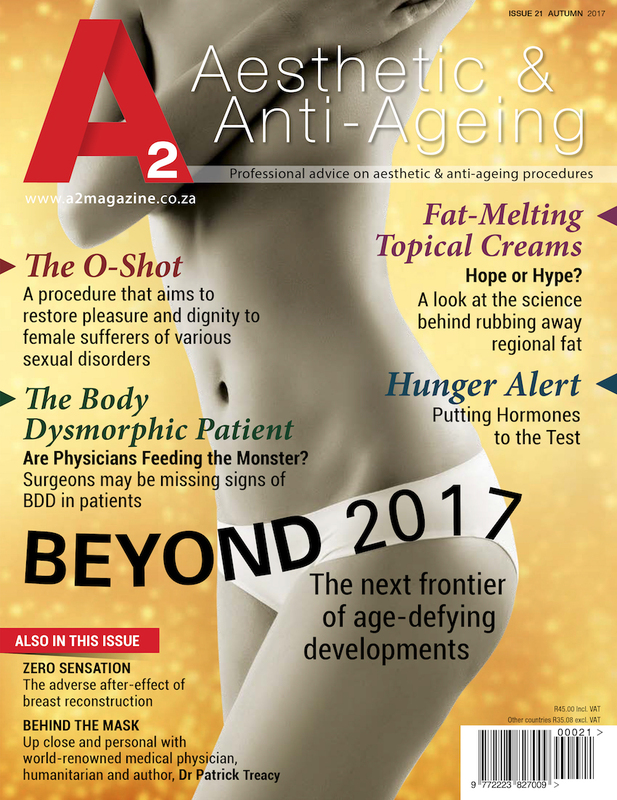 We are your South African go-to magazine dedicated to aesthetics, anti-ageing, integrative medicine, medical skin care, cosmetic dentistry and cosmetic surgery. We are the pit-stop for our aesthetically minded readers who are already on, or about to embark on their aesthetic journey. 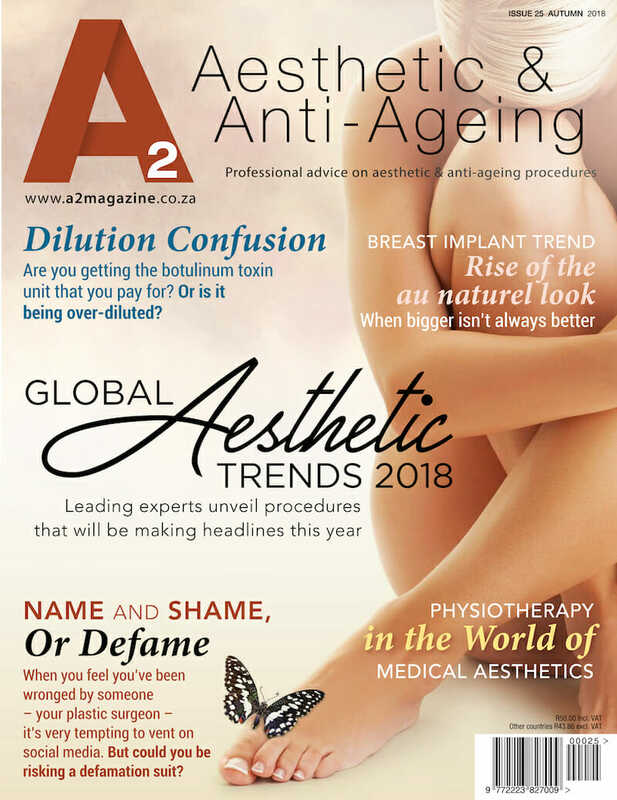 We print the magazine quarterly each year at the beginning of each season – one in March (autumn), June (winter), September (spring) and December (summer), with soft copies available in your App Store too. You can purchase the magazine nationwide from selected Dischem Pharmacies, Clicks, Spar, Exclusive Books and CNA stores nationwide, and Thrupps Illovo in Johannesburg. 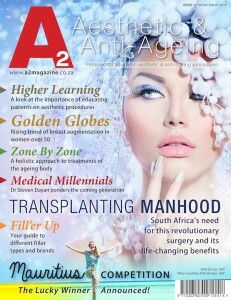 OR you can subscribe through us directly to have each of our four issues delivered straight to your door. 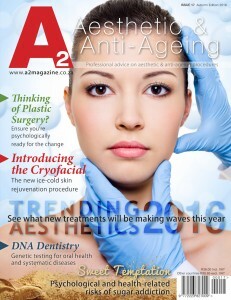 Notes... anything else you'd like to add? Once your order has been received an invoice will be sent to you for payment. 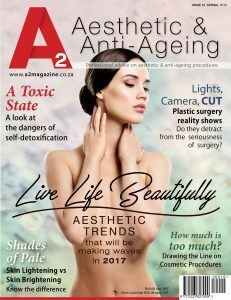 You will then also cease dealing with machines and talk to real people for the remainder of your order process because that’s how we roll.